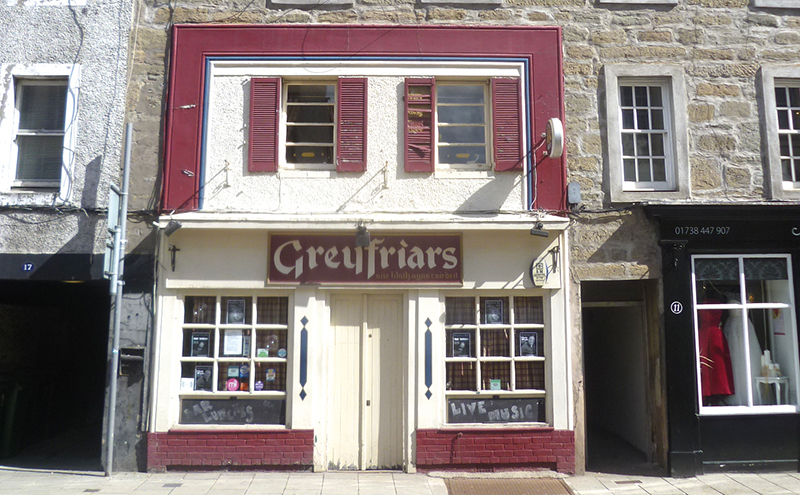 A TRADITIONAL pub in Perth city centre has come onto the books of property firm Shepherd Chartered Surveyors. Greyfriars, situated on the city’s busy South Street, has an open-plan public bar on the ground floor and a fully refurbished private function area with room for 24 people on the first floor. Shepherd said the property should suit a sole trader or husband and wife team and reckons the business provides “immediate prospects” to grow revenue. Rental offers in excess of £25,000 per annum are being sought.